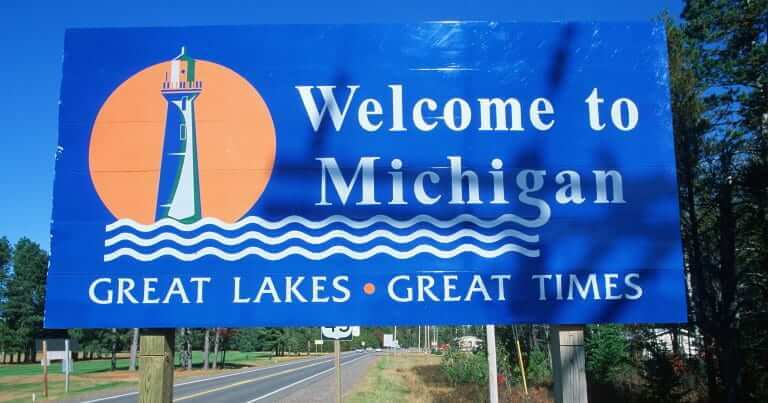 Michigan is known around the world as the home of the American automotive industry. Since the days of Henry Ford, the “Mitten State” has been a hub for industry. Along with its history as an industrial giant, Michigan has played a major role in the music world. Motown provided many of the greatest hits of the 20th century. Outside of Detroit, Michigan is known for its lakes. Sitting on the Great Lakes, Michigan has the most freshwater coastline of any state. Additionally, thousands of smaller freshwater lakes dot the map in Michigan. When most of us hear the words “gold rush” we immediately think of California. But did you know the nation’s first major gold rush took place in North Carolina? 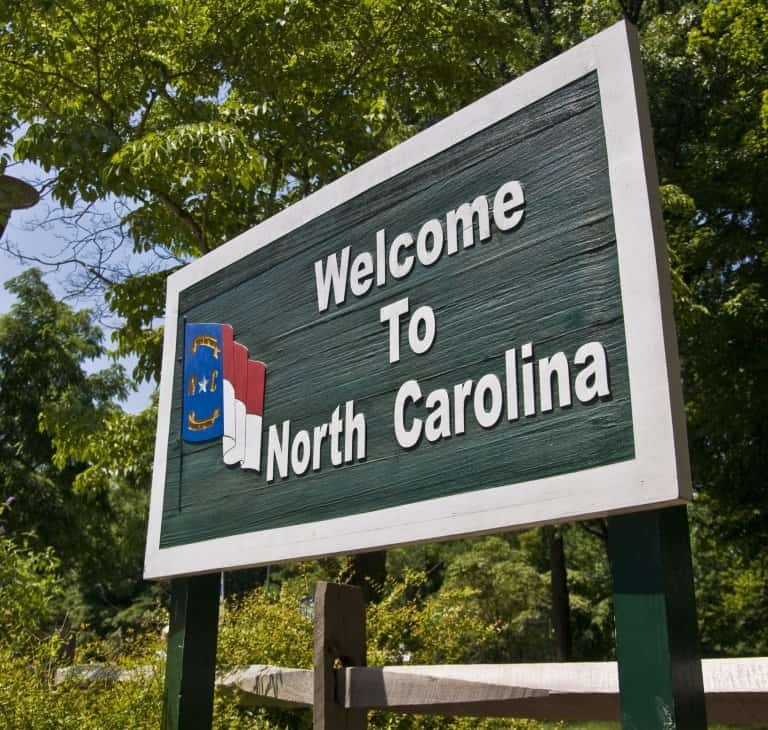 Just like back in the 19th century, more and more Americans are rushing to move to the Tar Heel State. North Carolina is known as a center for research particularly in the Research Triangle of Raleigh, Durham, and Chapel Hill. The three cities are home to North Carolina State University, Duke University and the University of North Carolina respectively. With a low cost of living and plenty of natural beauty, it’s no wonder people are flocking to North Carolina. Nicknamed the Peach State, Georgia was originally named after King George II of Great Britain. 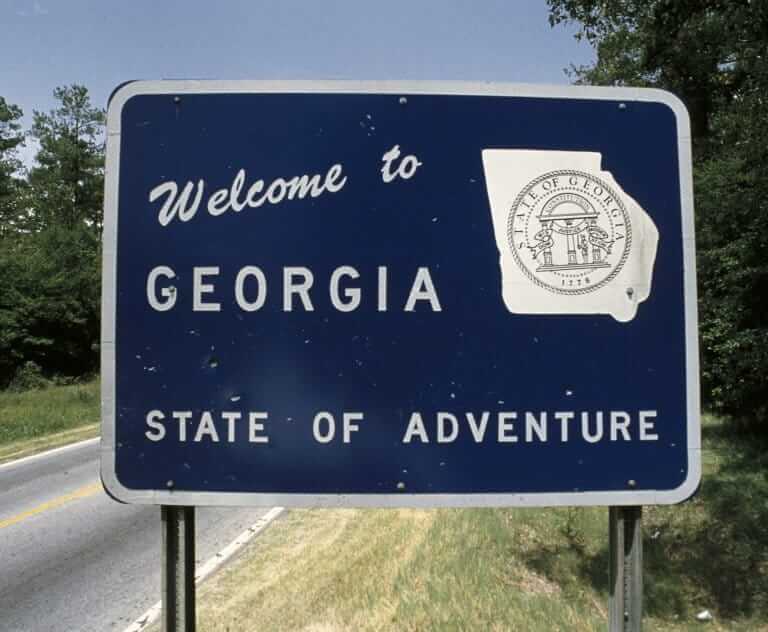 Like a number of other southern states, Georgia’s population is on the rise. According to Georgialibraries.org the state is projected to gain 4.6 million new residents by 2030. The capital and largest city of Georgia, Atlanta, is a world-renowned city. Atlanta is home to 15 Fortune 500 companies including Home Depot, UPS, and Coca-Cola. Along with the hustle and bustle of Atlanta, Georgia boasts plenty of beautiful natural scenery. From the Appalachian Mountains to the shores of the Atlantic Ocean you can’t go wrong with this state. Ohio marks the beginning of the Midwest coming from the east coast. With its location between two major regions of the country, Ohio has played a massive role in recent presidential elections. The Buckeye State is also known for its love of sports. From the Ohio State Buckeyes to LeBron James and the Cleveland Cavaliers, Ohioans love their college and pro sports. As the birthplace of the NFL, Canton, Ohio is home to the Pro Football Hall of Fame. That’s not the only Hall of Fame in Ohio, though, as Cleveland is home to the Rock ‘n’ Roll Hall of Fame as well. 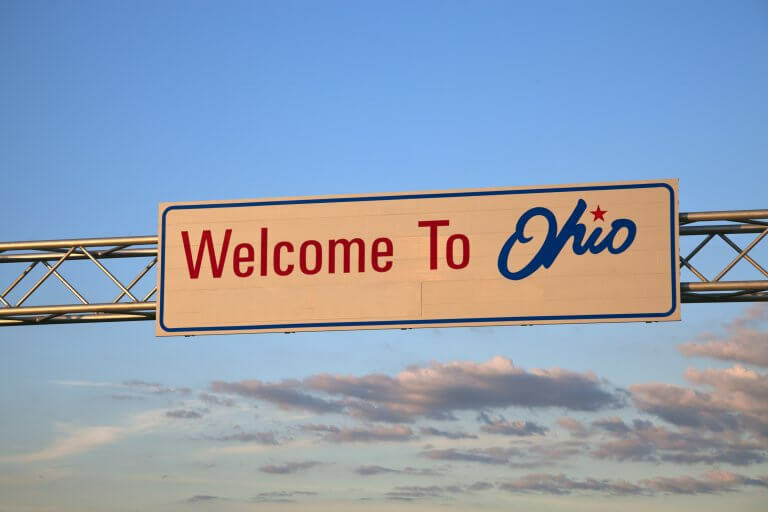 If you’re looking to move to the Midwest, there may be no better choice than Ohio! While Illinois is best known for Chicago, the state has much more offer. Rolling prairies from the banks of the Mississippi River to the shores of Lake Michigan make this state a link between the Great Lakes and the Great Plains. While the Northeastern part of the state is urban and densely populated, the rest of the state is largely rural. Agriculture plays a major role in the state, and Illinois was the largest producer of non-GMO soybeans in 2017. Historically, the state capital of Springfield is well known as the adult home of 16th President Abraham Lincoln. 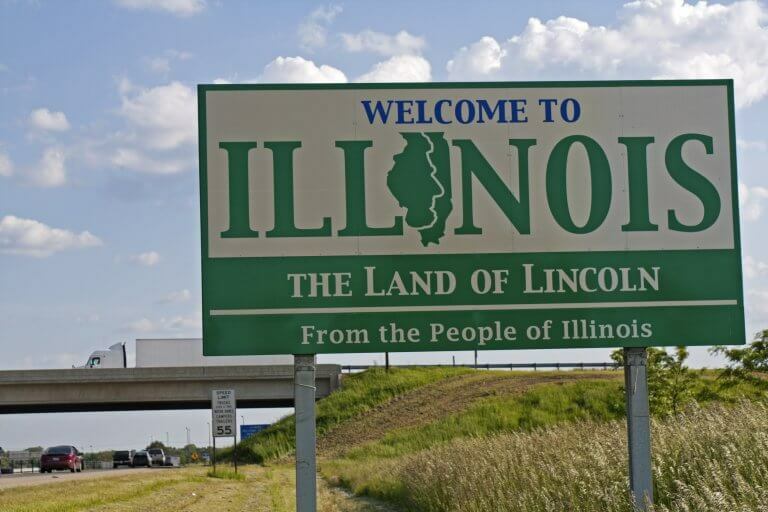 Because of the connection to President Lincoln, Illinois is often called the Land of Lincoln. Pennsylvania is known as one of America’s hardest working states from the Steel City to the city of Brotherly Love; there’s plenty in between. For the state with the 5th highest population, there’s plenty of rural land in Pennsylvania as well. Famously, Pennsylvania has a large concentration of Amish residents surrounding the Lancaster area. Pennsylvania also played an important role in the American Revolution. The Declaration of Independence was signed in Philadelphia in 1776. Additionally, the famous patriot and inventor Benjamin Franklin was a Philadelphia resident for most of his life. 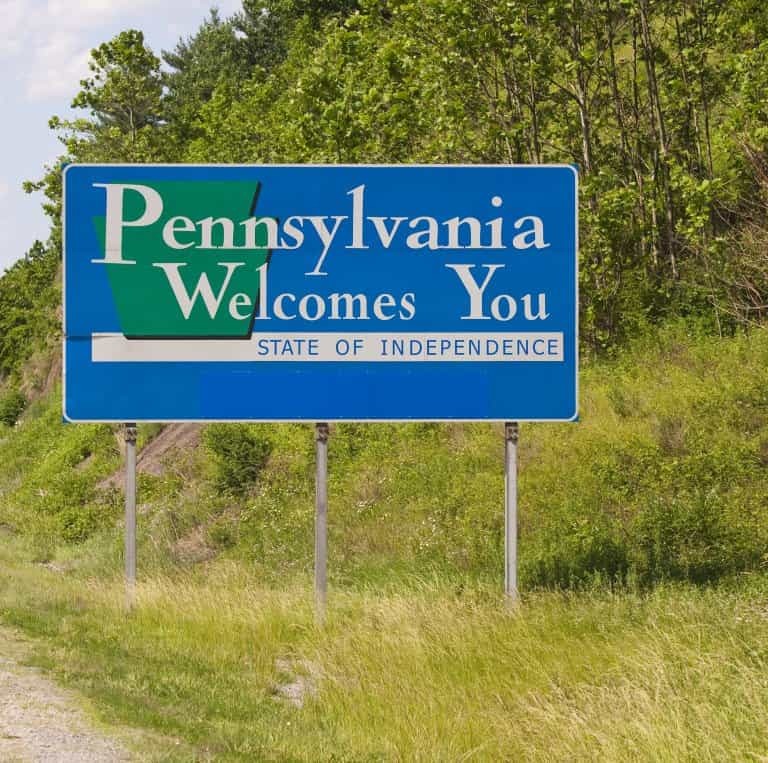 Due to its historical ties, Pennsylvania is nicknamed “The State of Independence”. 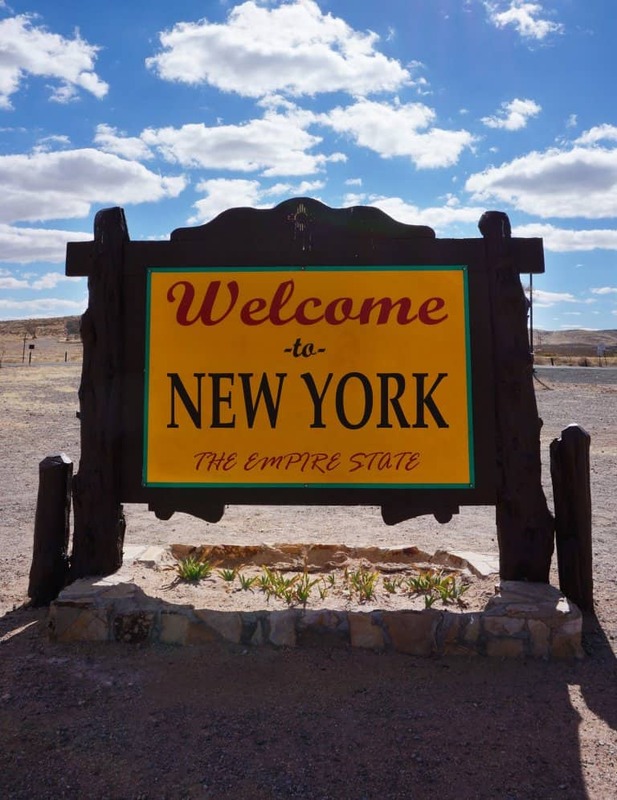 New York owes much of its population to New York City and its surrounding suburbs. The Big Apple is the largest city in the United States and holds cultural and financial influence around the world. While much of New York’s population resides in and around NYC, the rest of the state has plenty to offer. When you hear the words New York, you may not think of nature, but the upstate has plenty of natural wonders. The Catskill Mountains are part of the larger Appalachians and are perfect for hiking. If you’re more into history, Cooperstown is home to the National Baseball Hall of Fame. Along with its connection to baseball, New York has played a major role in American food history. In Buffalo, you can find The Anchor Bar where the buffalo wing originated. Whatever you’re looking for you can find it in New York! Florida is known as the Sunshine State, and you can find fantastic weather year-round in the southern-most state in the continental U.S. The state is known for being home to Walt Disney World as well as the Kennedy Space Center, which is a launch site for NASA. The interesting thing about Florida is that the further north you go geographically, the further “south” you go culturally. 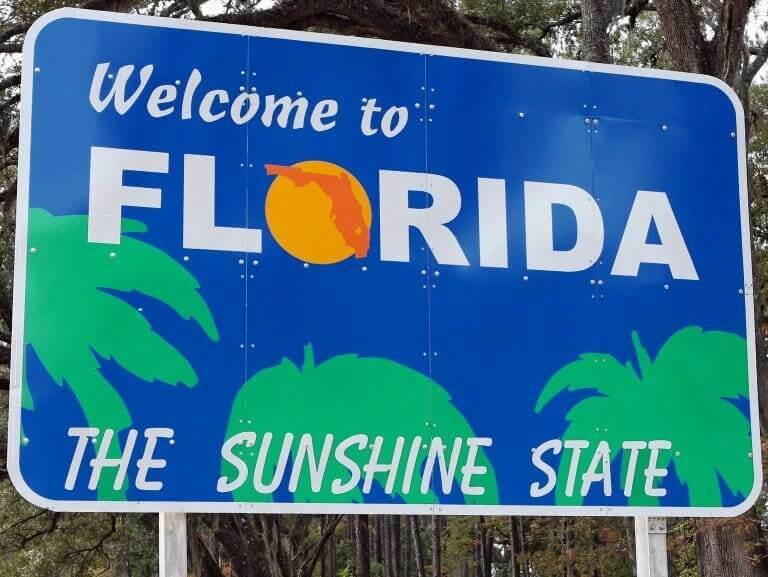 While South Florida bears cultural similarities to the Northeast and Midwest, the northern part of the state is much more culturally similar to fellow southern states. The reason behind that is the “Snowbirds” that move to South Florida from the North to avoid harsh winters. Florida is also home to Everglades National Park, one of the best places to observe wildlife in the United States. As the saying goes, everything’s bigger in Texas. 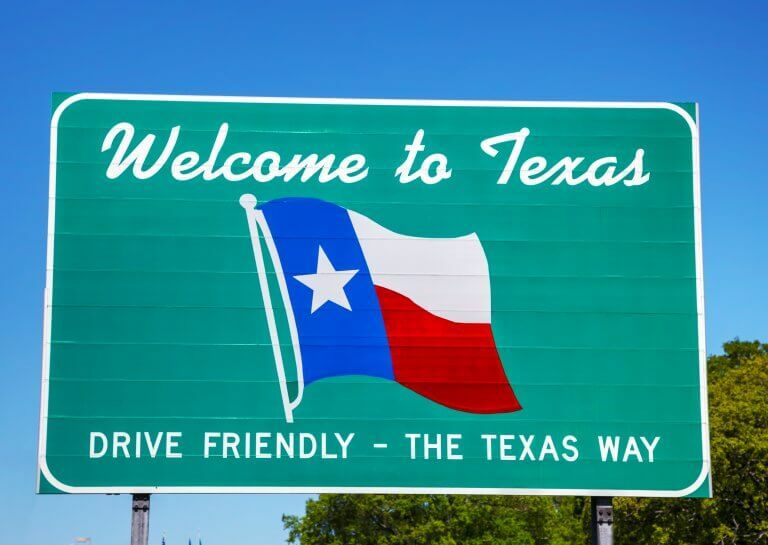 The Lone Star State population has boomed since the middle of the 20th century. Major cities in Texas include Houston, Dallas, San Antonio, and Austin. When most people think of Texas, they think of oil. While the oil industry still plays a major role in the state, plenty of other major business such as At&T and American Airlines call Texas home. One thing Texas might beat all the other states at is its cuisine. With Tex-Mex, incredible barbecue, and more it’s tough to top Texas when it comes to food. Another major aspect of Texas life is football. With 2 NFL teams, 12 FBS college teams, and high school teams building $60 million stadiums, it’s clear football is a priority deep in the heart of Texas. With its massive size, there’s plenty of room for you in Texas! California is so big it could easily be its own country. In fact, if California were its own country, it would have the 7th or 8th largest GDP in the world. One of the biggest economic drivers in California is the entertainment industry. While the film industry has been centered in Los Angeles since the early 20th century, more recently the music industry has also moved to the Left Coast. However, most Californians aren’t celebrities. Many of the people of California work in agriculture, as the state led the nation in cash farm receipts in 2016. California is also renowned for its natural beauty. 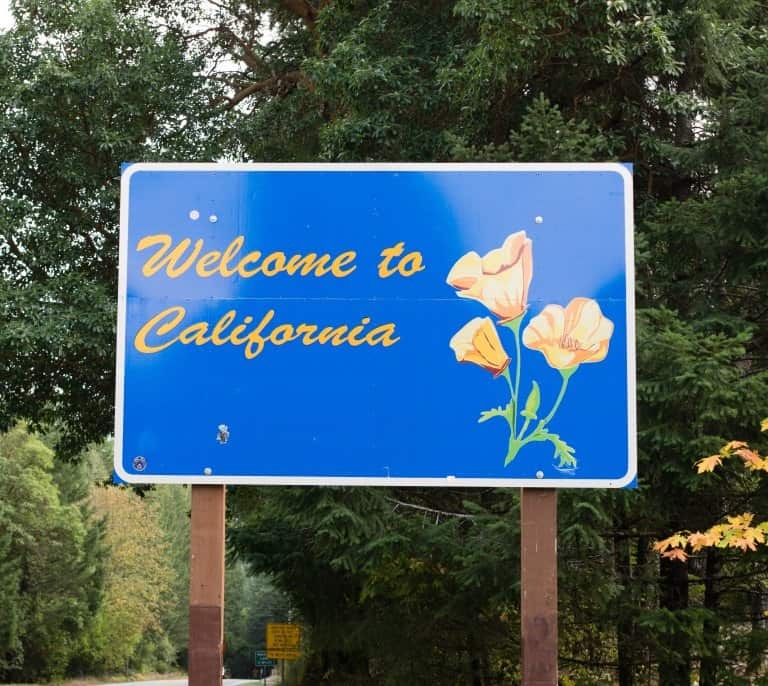 From the hundreds of beaches on the Pacific to the majestic beauty of the Redwood Forests and Yosemite National Park, the natural beauty of California is hard to match.